At first glance, this highlighter from the Chanel Plumes Precieuses Holiday 2014 collection does not look like something I would not ever consider putting my face. It looks very 'tin man-esque' with its steely grey appearance. I was browsing Harvey Nichols in Dubai and the Chanel holiday collection had just hit the store. The eyeshadow palette does nothing for me this year, it's just so dull. And this highlighter looked pretty unwearable. Until swatched. You know, just out of curiosity. And it's so beautiful. Like ridiculously beautiful. I love a good highlighter and this one is currently at the top of my highlighting tree. The compact itself features a feather motif shaped like a camelia flower, a nod to Coco Chanel's signature flower. 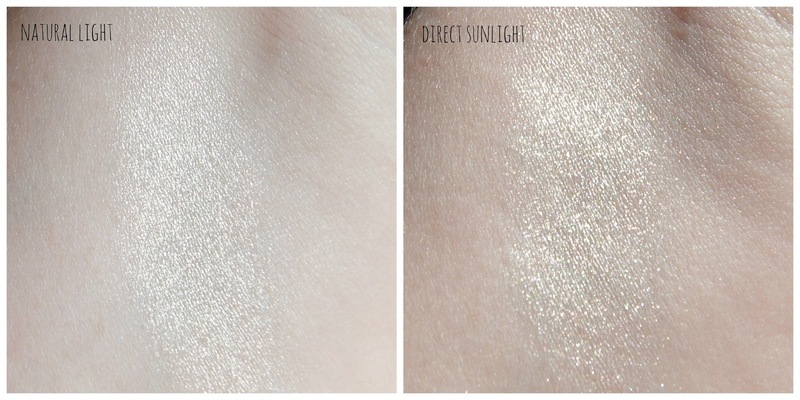 The highlighter itself is unique to my collection-most of my highlighters have quite a champagne-y tone to them, but this is a definite sheeny white gold. Sara from Color Me Loud has a great review and comparison swatches showing that although seemingly very cool toned (and works well on my pale cool toned skin), it's not too white nor silvery nor grey toned. It's illuminating rather than stark when on the skin and not tin man-esque at all. It's very limited edition and probably my favourite 'Holiday 2014' item I have picked up this year. Good job Chanel. 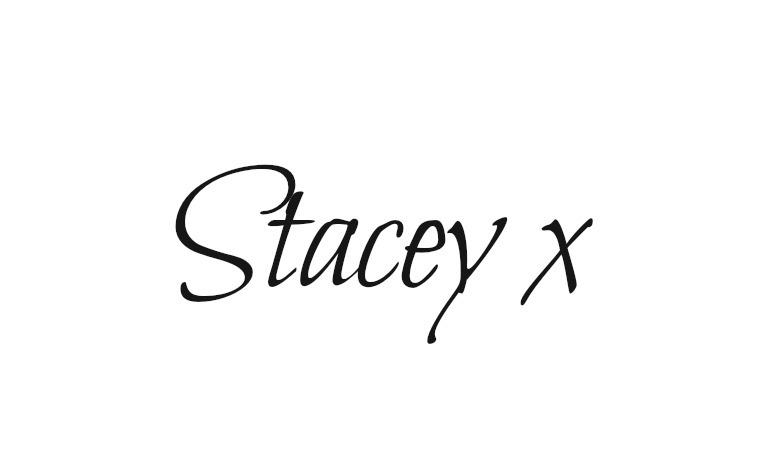 My personal favourite review of this highlighter is from Karen at Make Up & Beauty Blog. I think Karen's blog (along with her trusty sidekick Tabs) was one of the first beauty blogs I ever started reading and I am still hooked to this day. She's hilarious, beautiful and her reviews are bang on. When light catches the high points on my face while I’m wearing this, it looks like there are creamy streams of starlight on my cheeks. Tell me you're not running to your nearest Chanel counter now to check this out? ?